POSGuys.com carries a variety of point-of-care hardware for the medical industry. From barcode scanners to label printers to mobile computers, you can find what you need to maximime your accuracy and efficiency in the healthcare field. 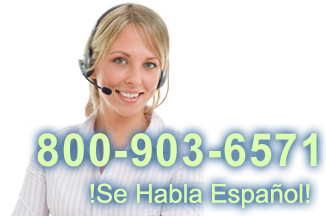 Point of care hardware helps increase patient confidentiality and patient flow and decreases errors and inefficiency. POSGuys.com carries more than just hardware and software for the retail and hospitality industries, we also cover the needs to health care providers with point of care hardware and software from major manufacturers. We understand that there is a growing trend in the health care industry to increase efficiency, tracking, patient safety, and confidentiality with point of care technology. By incorporating barcode scanners, mobile computers, barcode label printers and more into the health care setting, information can be seamlessly collected, recorded, retrieved and stored. With FDA Regulation on barcode data for human drug products and biological products, the need for barcode scanners, barcode label printers, and mobile computers in hospital and health care environments continues to grow. Fortunately, manufacturers have kept up with the growing needs of point of care and health care providers, creating products resistant to bacteria, easily cleaned, and sealed to prevent damage to internal components. Patient and staff information and interaction can be recorded through point of care products, helping smooth work flow and prevent lapses in or overlapping patient care. 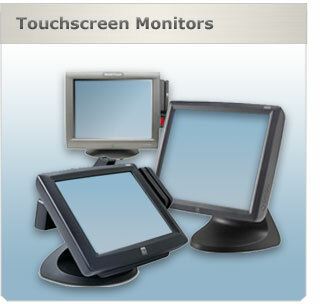 At POSGuys.com we carry products from major POC hardware manufacturers, including Metrologic, Symbol, Zebra, Cherry and more. Point of care equipment can be used from patient check in to computer access security and staff id printing. Barcode scanners, such as the Metrologic Genesis , can be used for populating patient information forms electronically to scanning records and prescriptions, all saving time and improving accuracy. For patient wristband scanning and health care provider tracking, the Metrologic FocusBT will keep information running smoothly. With the ever rising presence of barcodes in the medical setting, hospitals need fast, reliable, and accurate ways of printing their own barcodes to keep up with patient flow. 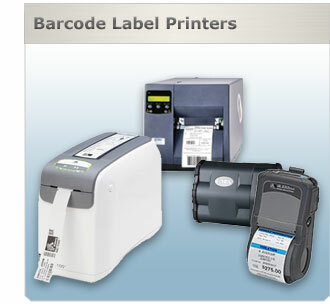 For desktop barcode label printing, the Zebra LP2824 is an affordable and reliable choice. 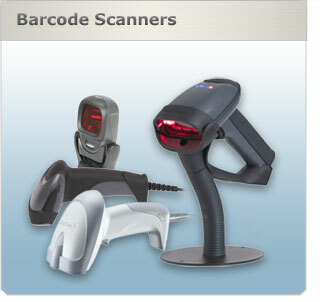 For heavy duty bar code label printing, the Datamax industrial grade printers get the job done. For accurate patient identification and quick record access, hospitals need to print patient wristbands with information encoded within the barcode. The Zebra HC100-3001 ID Wristband Printer is a powerful tool with a small footprint, fitting into any triage or nursing station with ease. Software for barcode label creation and archival is also available at POSGuys.com, including Bartender Professional Edition from Seagull. In the healthcare field, staying on the move is essential, with multiple patients in multiple rooms and even on different floors. Mobility solutions, including mobile computers, or PDA, and mobile printers keep work flow moving without need for the health care provider to leave the patient’s room. 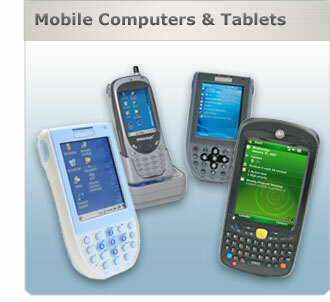 Mobile computers have the ability to scan barcodes, collect data, retrieve data through wireless networks, and more. Mobile hardware such as the Symbol MC50 or Unitech PA600 Mobile Computers and Zebra QL320 Plus Mobile Label and Receipt Printer are great choices for equipping staff on the go.